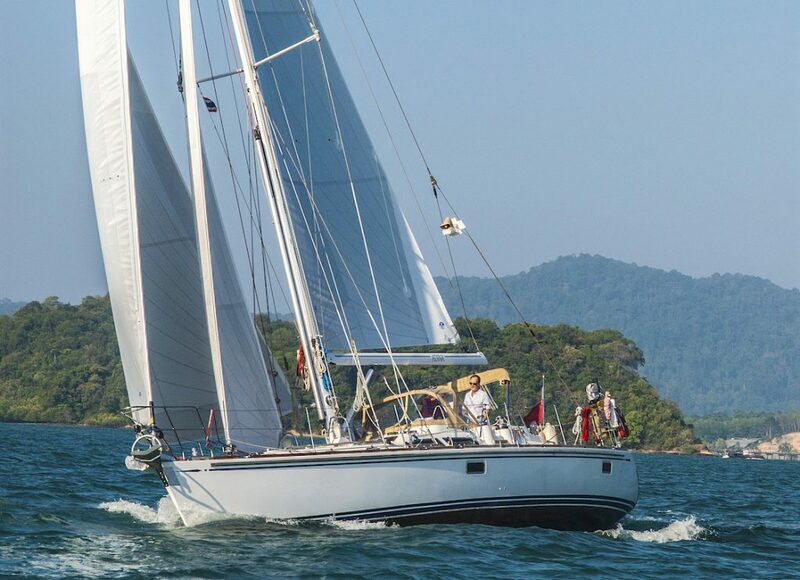 The beautiful Hylas 46 For Sale with John Rodriguez Yachts has now arrived back in the UK. An ideal ARC or World ARC yacht. 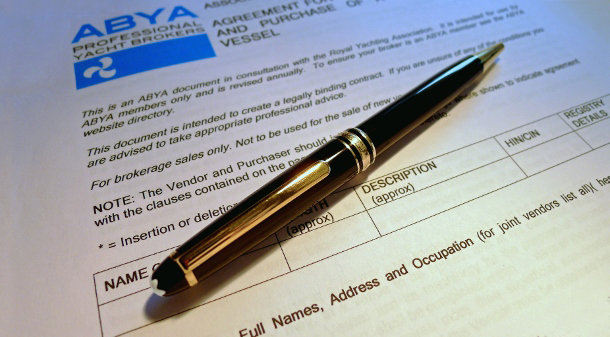 Sell your yacht with John Rodriguez Yachts. A specialist yacht brokerage, with an enviable and highly respected track record of successful sales for blue water and quality cruising yachts.